We work for Health clinics to increase the efficiency of its marketing strategies. First we conducted an audit of marketing activities and target audience points of contact with clinics of the network and we concluded that the network is in need of full rebranding and brand new visual solutions. 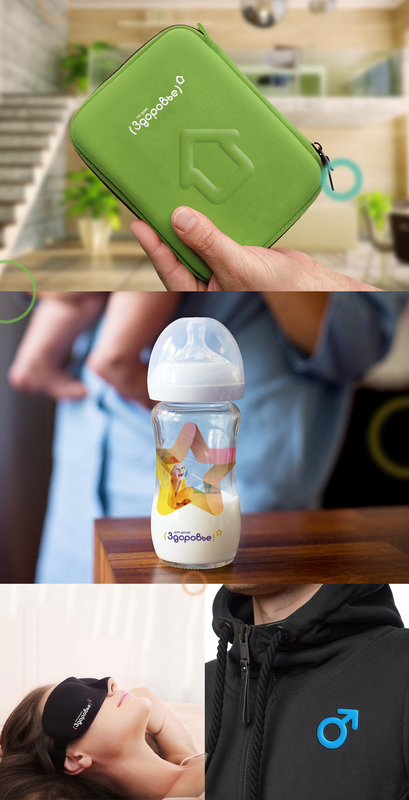 The market, competitors and the target audience exploring confirmed our solutions. 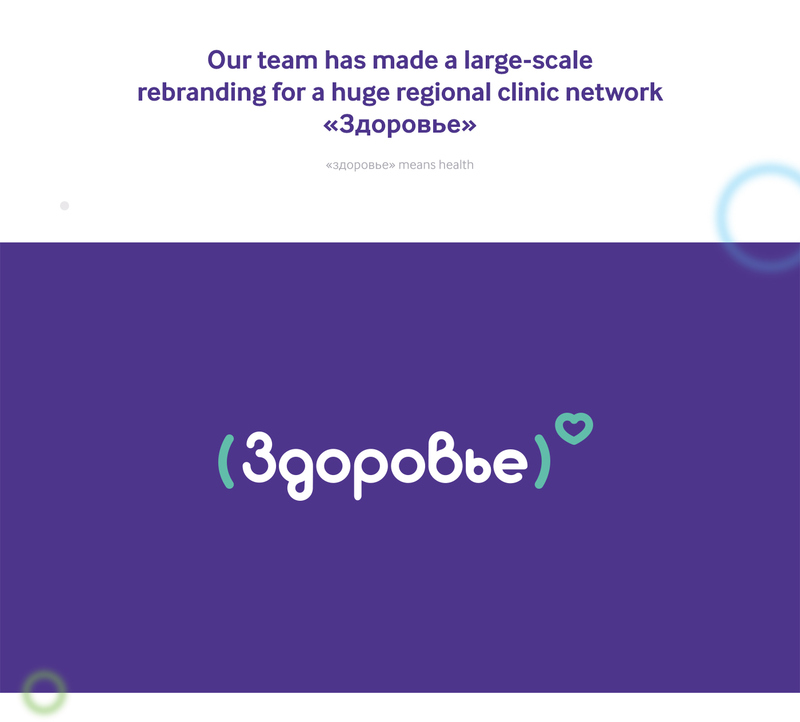 A new image of the health network is not typical for the local market, so that helped us to attract potential patients We based the basic values of the medical industry into the logo, such as: reliability, efficiency and concern for the individuals. 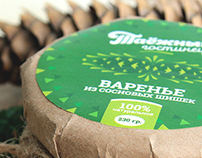 A set of pictograms and color accents added dynamics and flexibility of the visual style. These new visual solutions solve the diversity of clients needs. We based the whole meaning of the brand in a simple graphical formula. Letters that make the name mean the sum of the factors that make a person healthy. Brackets and a pictogram mean a concern for the individuals raised to the certain degree. 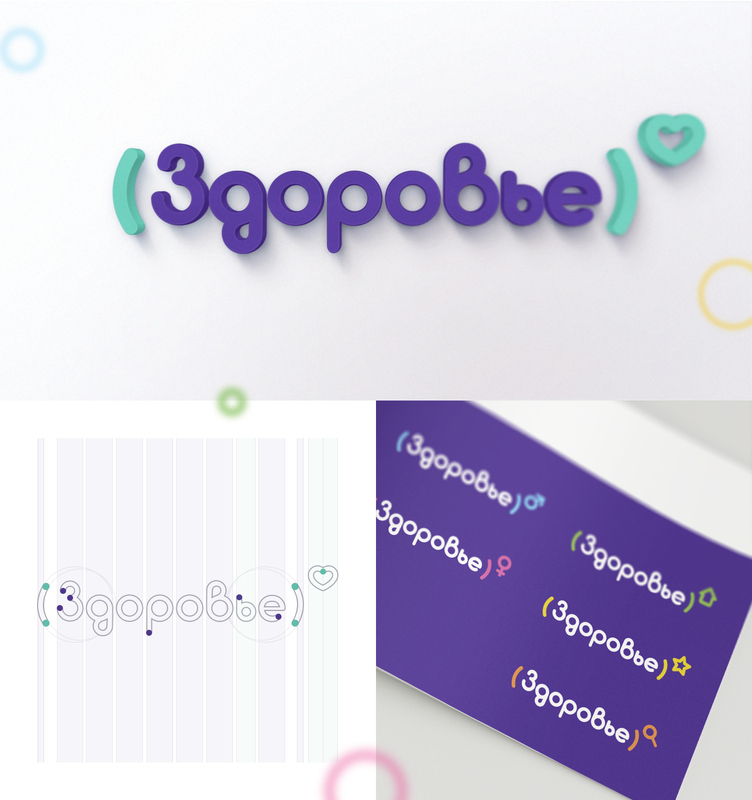 The customer's main task was to make the logo show several directions of activity: medicine for men, women, children, house calls services and a diagnostic direction carried out under the franchise INVITRO. 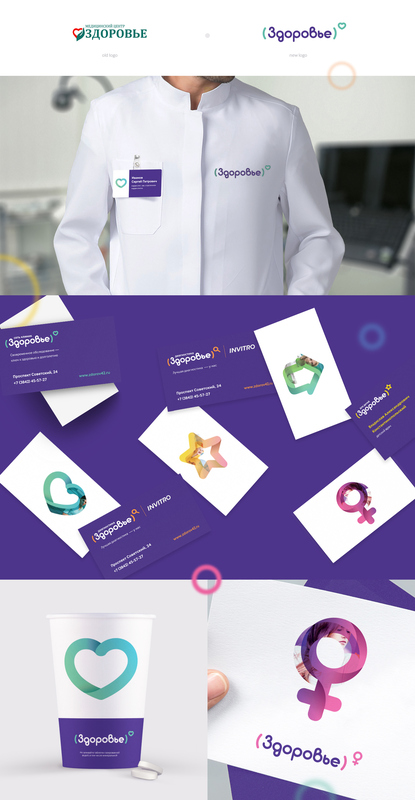 INVITRO is the largest medical franchise in Russia. For all these purposes we made a dynamic logo: each direction has its own accent color and an icon. As a result we've got the logo that doesn't loose the main message and recognizability and solved the marketing tasks of each direction.